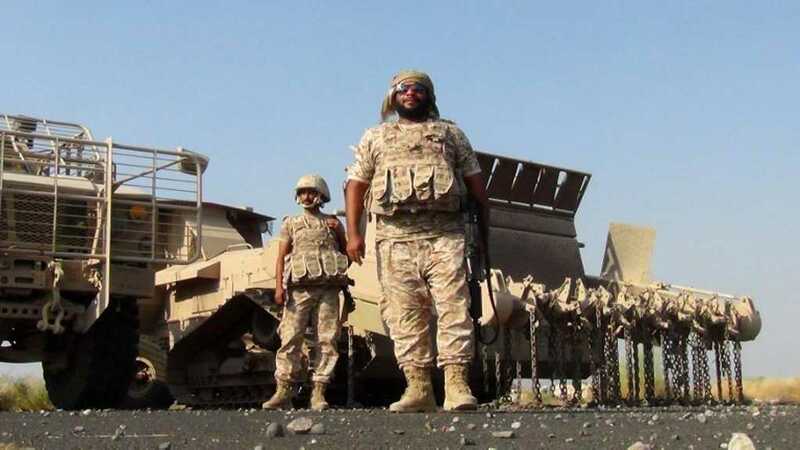 The United Nations urged Yemen’s warring factions to immediately withdraw troops from the lifeline port of al-Hudaydah and save a vital truce, as rights groups warned aid was not getting through to thousands who could starve to death. The stark warning came as the UN confirmed that eight civilians were killed and 30 wounded when a camp for displaced people in the northwestern province of Hajjah was shelled this week. The UN hoped that a ceasefire would hold and humanitarian aid would flow after the truce. According to the deal hammered out in December talks in Sweden, a local administration was supposed to take control of the Red Sea city and be monitored by a special UN mission. 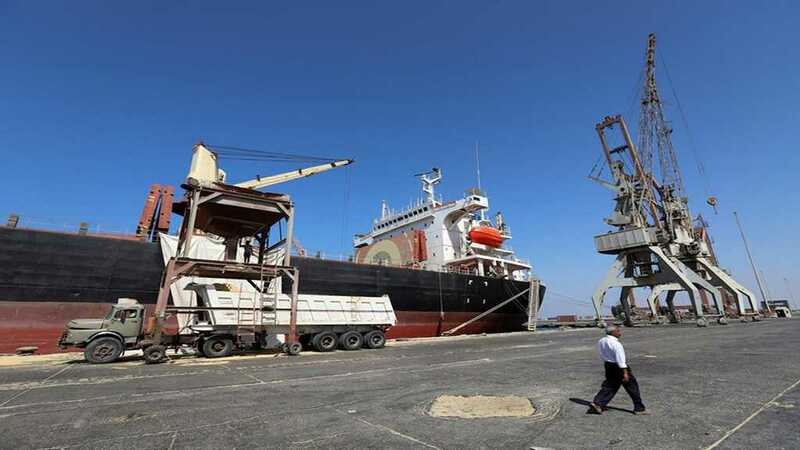 But UN envoy Martin Griffiths, who arrived in the capital on Monday, acknowledged the proposed timelines for a pull-out from the port had passed unheeded while the country stood on the brink of famine. Meanwhile, Lise Grande, the UN humanitarian coordinator for Yemen, called the shelling of a Hajjah displacement a “senseless attack”. “The people who have fled their homes ... have lost so much already. An attack like this cannot be justified – ever,” she said. No one has claimed responsibility for the killing. The UN also warned that as many as 13 million people could starve to death if aid is not able to reach the worst hit areas. 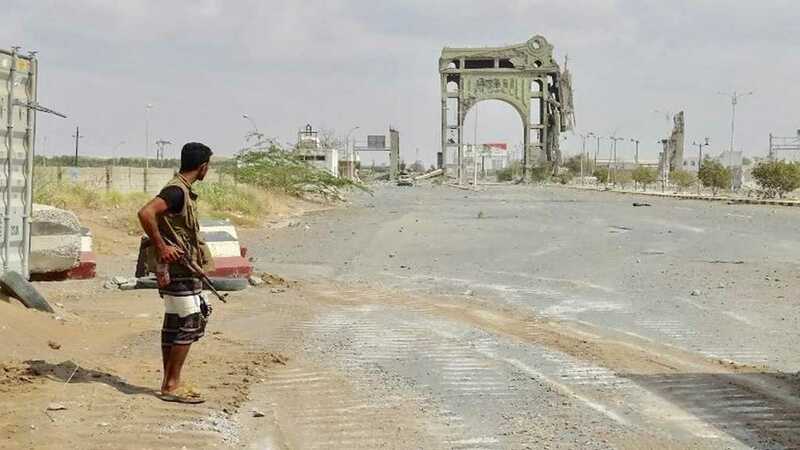 Meanwhile, Yemeni families displaced from al-Hudaydah said their relatives who have remained in the port city still live under fire, while they struggle to survive in poorly equipped IDP camps or makeshift homes in comparatively safer areas of the country.